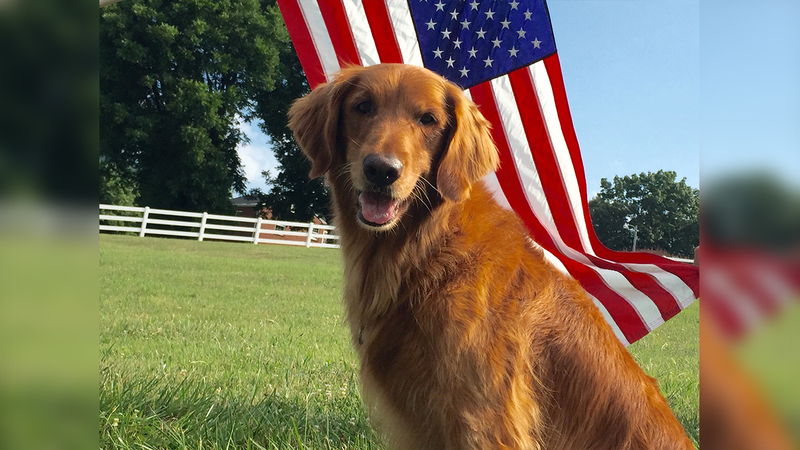 APOPKA, Fla. (WTVD) -- A dog actor that portrayed beloved Bush's Baked Beans 'Duke' passed away last week after a battle with cancer. In a post on Facebook, David Odom announced that the dog, named Sam, was put down by his owner Susan due to an aggressive cancer. "He was a very special dog to all who ever knew or had the pleasure of meeting him. He is and will be missed," said Odom. Sam was one of many dogs who portrayed Duke in their commercials and he has not been featured in recent ads. "The relationship between Jay and his beloved dog Duke is the embodiment of the BUSH'S brand, and has been a part of our family story for more than 20 years," Bush's Beans said in a statement. The company says it is "saddened by the news of his passing and are grateful to have had him depict Duke."